Bringing you the most trusted name in printing. 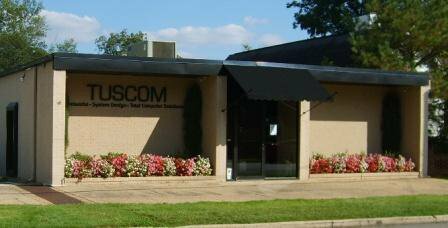 TUSCOM is Tuscaloosa’s only Xerox Authorized Sales and Service provider. End to end with the same company and people you know and trust. Comprehensive solutions and responsive service. Whether you’re looking to buy or lease, hosted and managed printing are all available to you without hassle. Scanners, printers, small multi-function, graphic arts printers, and large multifunction units are all in stock and ready to be delivered, installed and integrated into your business network. Let us study your specific needs and design a Xerox solution to fit perfectly. We will be there end to end, from the first discussion through the purchase, installation, hands-on training, and any support needs. Total solutions. That’s what TUSCOM can do for you, your team, and your business.